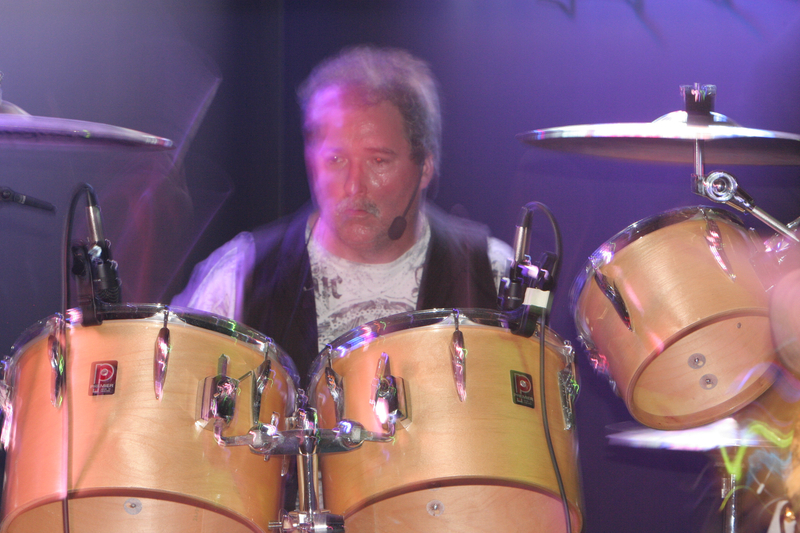 Drummer who can play soft for lounges and heavy when needed with large library of songs in his head from the 1950's to current, very much a dedicated team player. 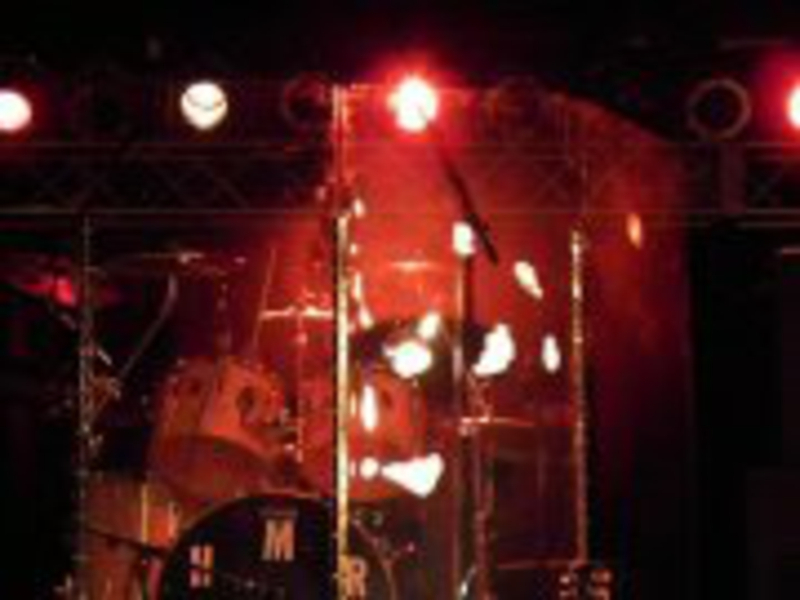 I have been in bands from Classic Rock all the way to doing Church musicals. 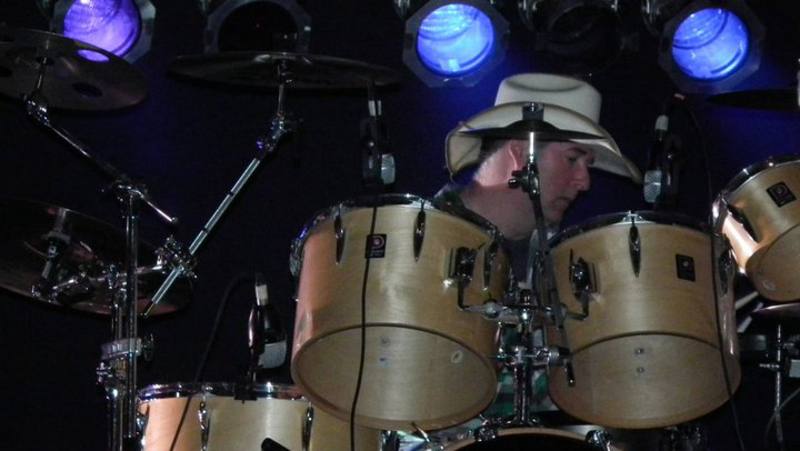 in addition I have played in Country bands and have covered other genres of music. 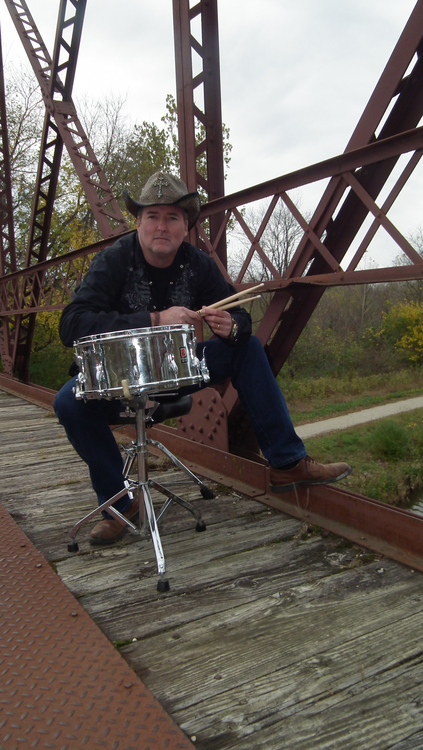 I have played in the past such places as The old Thirsty Whale, Haymaker's, Beginnings, Tutts, Riley's Daughter, Rocket North and Brat Stop in Wisconsin, Also many festivals. 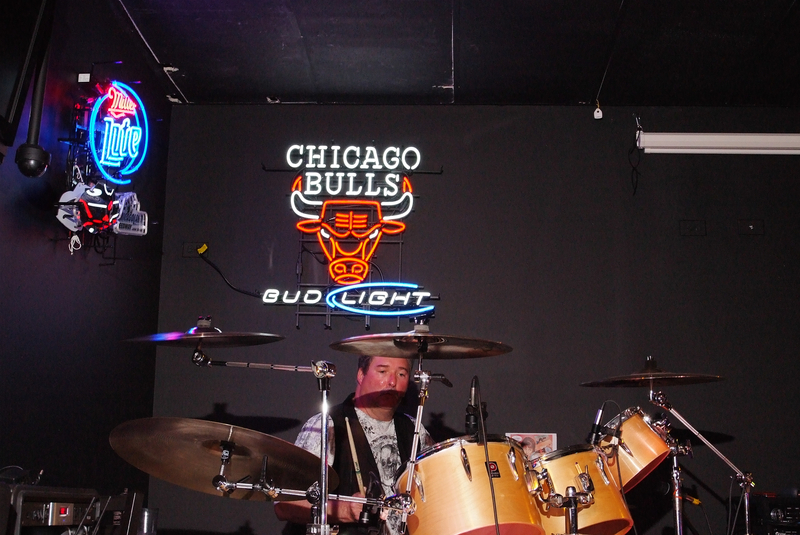 Recently performed at Shark City, Chicago City Limits, Quigleys and of course Penny Road Pub. I have worked on several recording projects. Into most any music from Abba-Zep Boston, bon-jovi, styx ,foreigner, etc etc,, also Country Keith Urban, Blake Shelton, Garth, Kenny C, etc,etc, VERY DEDICATED< UNLIKE MOST!!!! 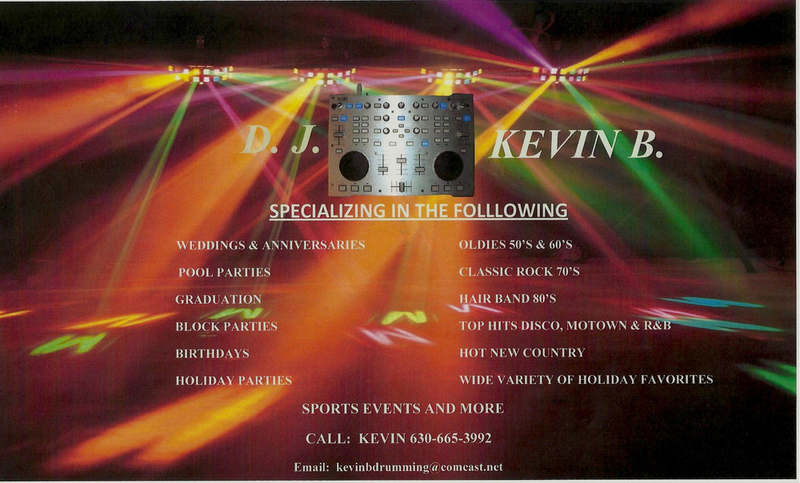 In addition I also do DJ work. If you would like to contact me here is my information. Additional information can be provided upon request. All Pro Equipment and Transportation, Semi full p.a. if needed. Rehearsal place if needed. 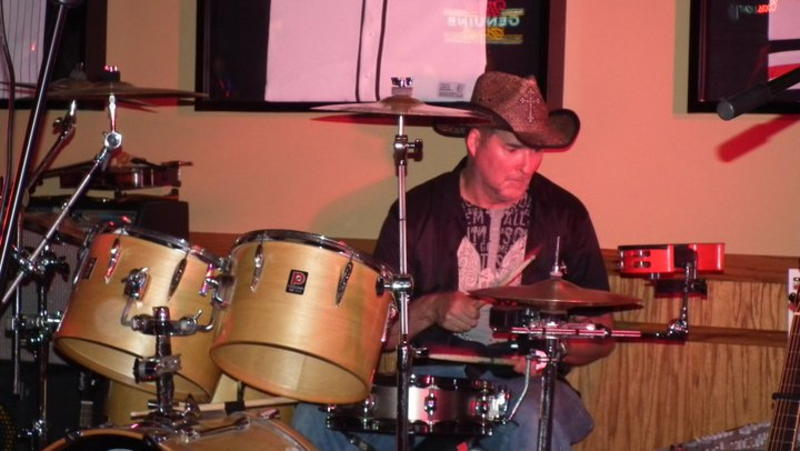 This is just a small sampling of my drumming, upon request I can supply other songs too.